This is your chance to discover Bhutan. Beginning in the capital city of Thimphu, you’ll explore medieval temples and bustling food markets. You’ll also be exploring Paro Valley where you’ll discover far-flung temples and monuments. 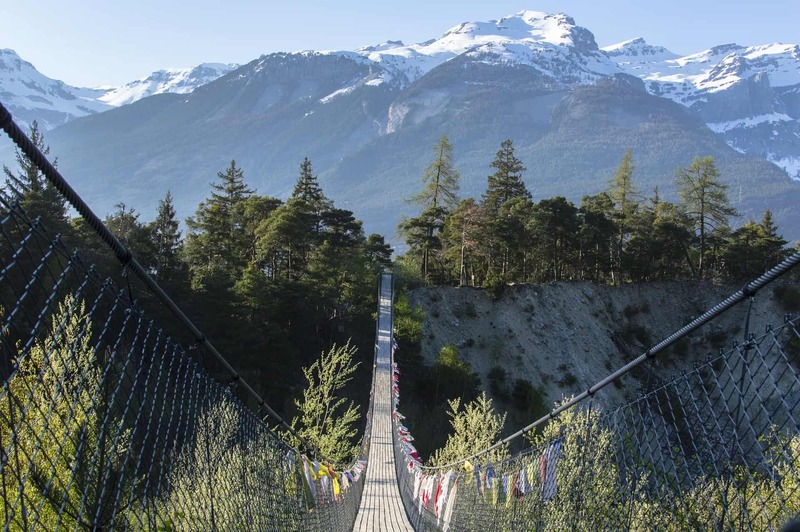 On your last full day you’ll visit The Tiger’s Nest, Bhutan’s most iconic landmark. Bhutan’s culture is very unique. Cut off from the world for most of its history, Bhutan only introduced television in 1999. As the country was never colonised much of its traditional culture remains intact. When you arrive at the airport your guide will meet you and drive you to Thimpu. On the way you’ll visit the Tachhogang Bridge, built in the 14th-century. After lunch you’ll go to the Mini Takin Zoo, home of Bhutan’s national animal, the Takin. You’ll also explore the streets of the capital city of Thimphu. At the Zilukha Nunnery you’ll discover some of the religious rites of Bhutan, a deeply spiritual country. In the morning you’ll visit the Memorial Temple, a monument to King Jigme Dorji Wangchuk. Then, you’ll visit the golden Buddha Statue which is the largest in the country. After lunch you’ll head to a local market and discover the colours, tastes and smells of Bhutanese cuisine. In the evening you’ll dine in a local restaurant. Today you’ll be driving through the snowy Himalayas to Phobjikha valley. Here you’ll find stunning landscapes and 108 temples. At the valley of Gangtey you’ll be greeted with the best views in Bhutan. You’ll head for lunch at a farmhouse in Phobjikha valley. It’ll then be time to cross the rice fields to Chimi Lhakhang. Here you’ll visit the Palace of Great Happiness. You’ll leave, one assumes, with a smile on your face. After breakfast you’ll be visiting more of the temples of Paro valley. Here you’ll visit the National Museum. You’ll discover much of Bhutan’s history housed in this former watchtower. At the Paro Fortress you’ll discover the administrative hub of Bhutan. Nearby you’ll find the Kyichu Temple built in the 7th-century. Your guide will also give you a tour of Paro town. You’ll be staying overnight in Paro. Today you’ll visit the most famous landmark in Bhutan, Taktsang Lhakhang (The Tiger’s Nest). Built on a cliff high above Paro valley, it’s quite a sight to behold. On the way up you’ll stop for a drink and you can also visit the viewpoint looking out over the valley. Your guide will show you around The Tiger’s Nest and teach you about its historical significance. This will be an unforgettable experience.